Heated Seats, Cross-Traffic Alert, Blind Spot Monitor, Back-Up Camera. SR trim, 2TONEORGBLKROOF exterior and Charcoal interior. READ MORE! 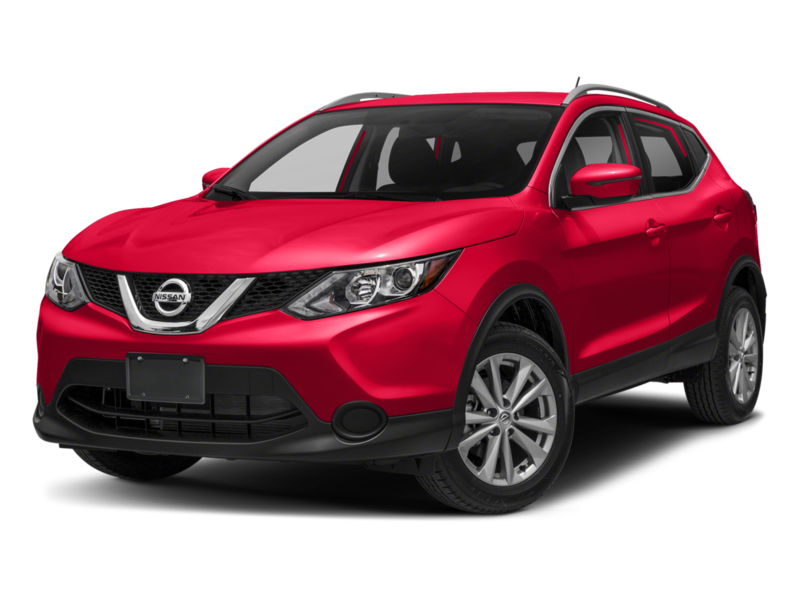 Back-Up Camera, Satellite Radio, iPod/MP3 Input, Bluetooth, Aluminum Wheels, Remote Engine Start, Smart Device Integration, Cross-Traffic Alert, Blind Spot Monitor Nissan SR with 2TONEORGBLKROOF exterior and Charcoal interior features a 4 Cylinder Engine with 125 HP at 5800 RPM*. SR PREMIUM PACKAGE Heated Front Seats, Bose Personal Plus Audio System, amplifier, 8 speakers including driver headrest, Security System. Rear Spoiler, MP3 Player, Remote Trunk Release, Keyless Entry, Steering Wheel Controls. SR PREMIUM PACKAGE Heated Front Seats, Bose Personal Plus Audio System, amplifier, 8 speakers including driver headrest, Security System. Rear Spoiler, MP3 Player, Remote Trunk Release, Keyless Entry, Steering Wheel Controls. Back-Up Camera, Satellite Radio, iPod/MP3 Input, Bluetooth, Aluminum Wheels, Remote Engine Start, Smart Device Integration, Cross-Traffic Alert, Blind Spot Monitor Nissan SR with 2TONEORGBLKROOF exterior and Charcoal interior features a 4 Cylinder Engine with 125 HP at 5800 RPM*. 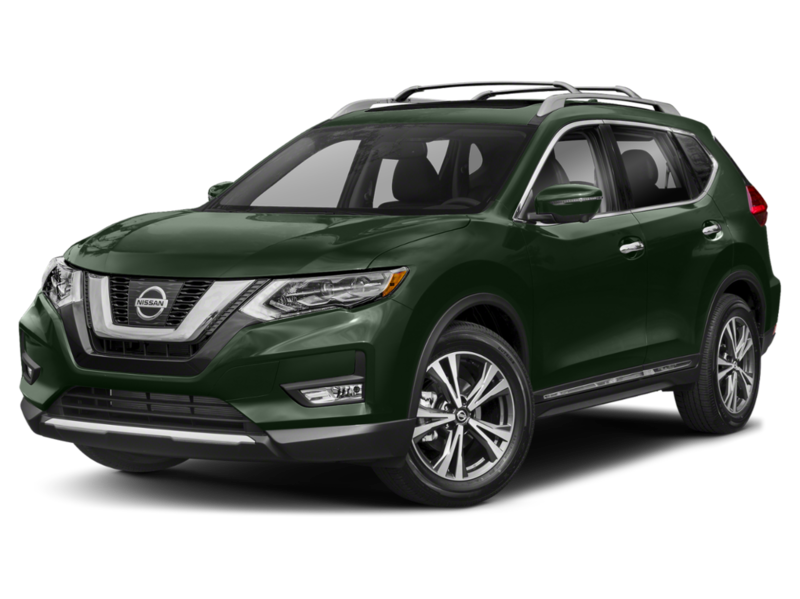 I am interested in this 2019 Nissan SR and I would like you to contact me.